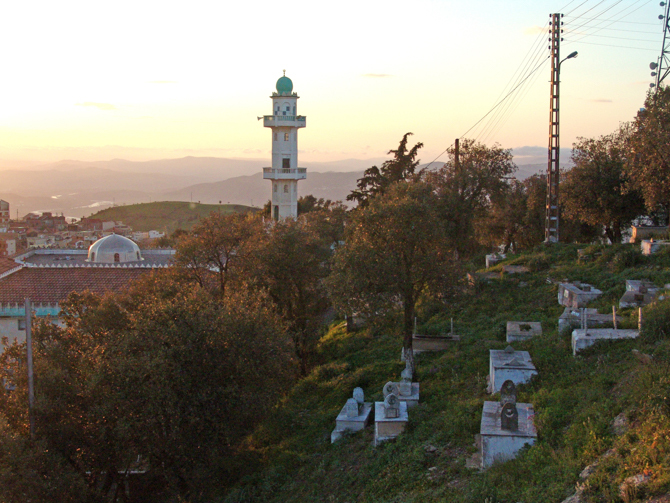 Over the last year, Algeria has seen increasing numbers of churches closed. At the same time, Christian converts have become more open about their faith, leading to a backlash by Muslim families and the intolerant society, including converts’ immediate and extended families. The state also adds to this pressure. Restrictive laws regulating non-Muslim worship, banning conversion and prohibiting blasphemy put Christians at extreme risk. Most of the growth of the Algerian church is taking place in the Kabylie region among Amazighs (who are also referred to as ethnic Berbers). 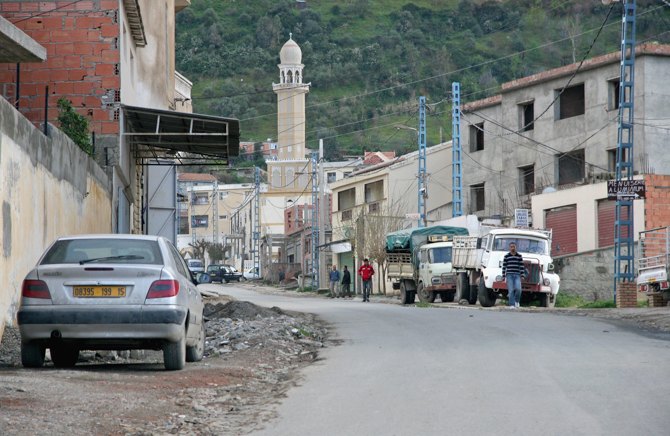 The influence and activity of radical Islamic groups in this area are also sources of danger and Christian persecution for Algerian Christians. Algeria’s blasphemy laws make it difficult for Christians to share their faith out of fear their conversation may be considered blasphemous and used against them. In Algeria, it’s forbidden by law to “shake the faith” of a Muslim or to use “means of seduction” to convert a Muslim to another religion. Christians also suffer from harassment and discrimination in their daily life. Family members and neighbors try to force converts to adhere to Islamic norms and follow Islamic rites. The pressure Christians face is particularly high in the rural and religiously more conservative parts of the North African country. These regions acted as a stronghold for Islamist insurgents in the fight against the government in the 1990s. 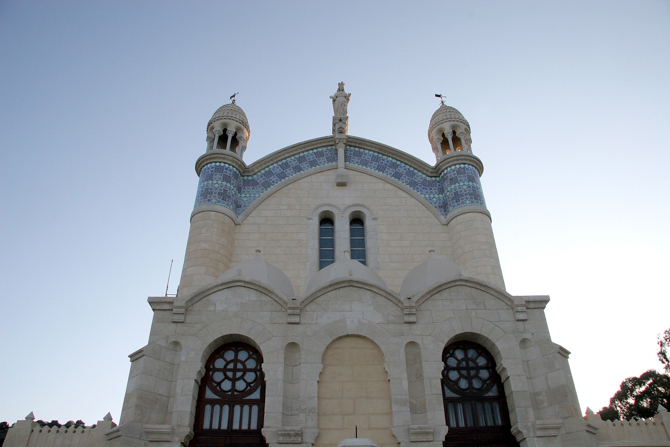 Over 2018, the Algerian government continued its crackdown on Protestant communities, closing several churches. While some were allowed to reopen after a few months, others remain closed. Actions like these create uncertainty among Algerian believers. An Algerian convert was arrested for carrying a Bible and other Christian items with him followed by a six-month prison sentence and a fine for his “crime.” In July 2018, he was acquitted. In April 2018, a Christian convert was released after 18 months in prison. He had been sentenced to five years in prison along with a fine for posting statements on his Facebook page deemed insulting to Islam. His sentence was shortened after a presidential pardon. Pray with pastors whose churches have been closed, that they would continue to follow the calling God has given them. Pray that new believers will stand strong, continuing to be bold, yet discerning, in their witness. 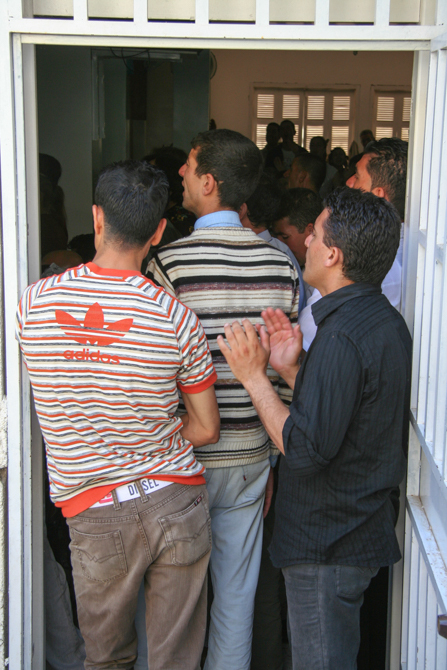 Pray for protection for Christians who are persecuted by their families and Muslim society. Pray with Amazigh Christians in the Kabylie region. Ask God to raise up leaders to disciple new converts and that the growth of the church there would continue to increase. The political future in Algeria is a constant tension. Pray for a smooth presidential transition without violence. A Facebook post leads to five years’ imprisonment for an Algerian believer convicted on blasphemy charges.